All of my patterns are in PDF format and may be purchased in my Etsy Shop! Knit a pair of gorgeous gloves! Knit an elegant and luxurious lace cowl! Knit a scrumptious lace & cable scarf! Knit a delicately textured shawl! 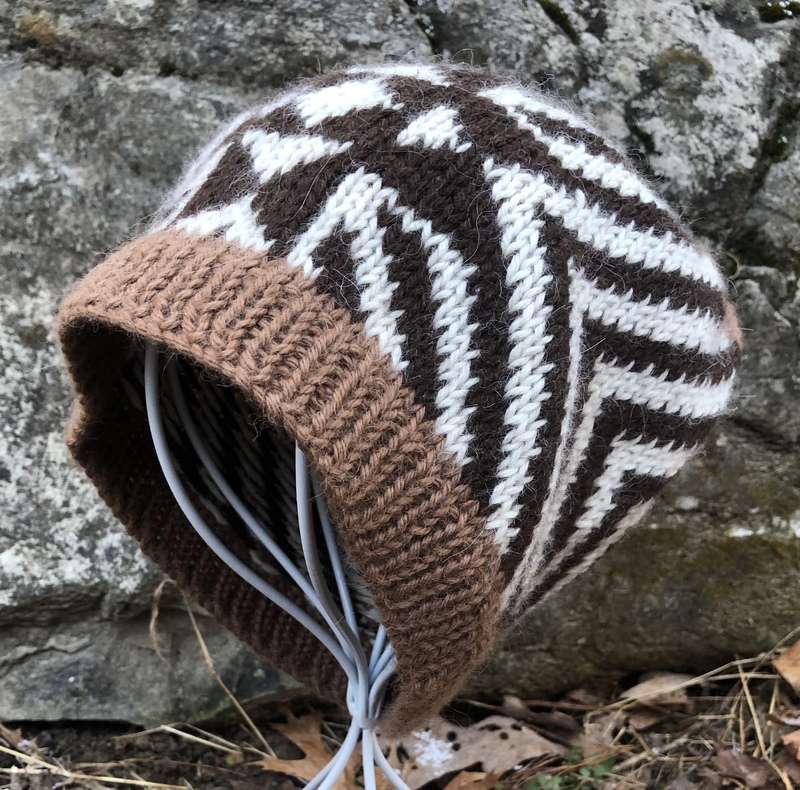 Knit a cozy, stranded color work hat!